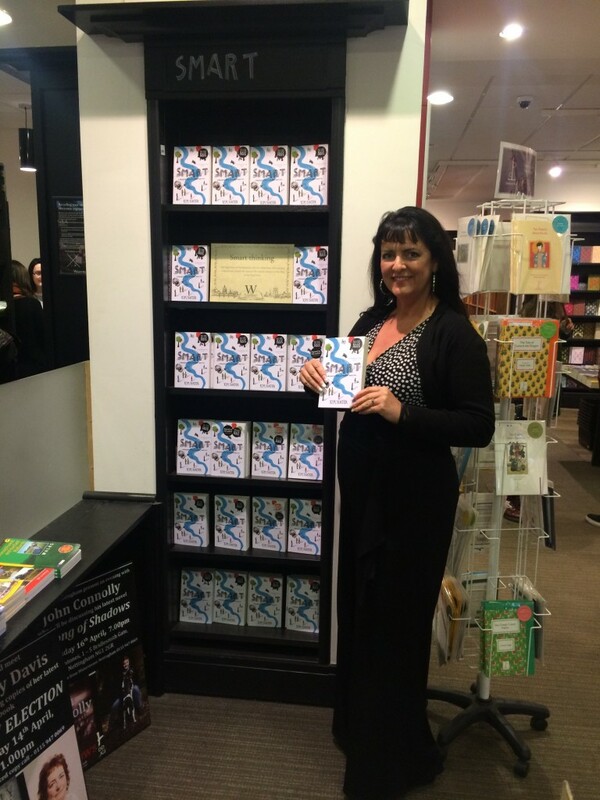 Shortlisted for the Waterstones Children’s Book Prize 2015, longlisted for the 2015 Carnegie Medal and shortlisted for the Federation of Children’s Book Groups 2016, Kim Slater’s outstanding debut, Smart, is moving and compelling novel with a loveable character at its heart. "There is no simple way to say this… I ADORED this book." 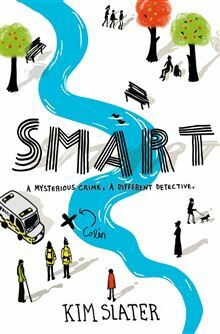 "Debut novels don’t come much smarter than Smart [...] Beautifully observed, and written straight from a child’s mind and heart, Smart is an evocative, compelling story from a new and talented author." "It's a story that's both heartbreaking and warm at the same time, and it sensitively handles many dark themes; drugs, poverty, homelessness, alcoholism, domestic violence and abusive relationships." "Smart tackles many issues very relevant to today’s society. Domestic violence, drug trafficking, homelessness, bullying and Autism are all major subjects, making this an interesting book to discuss with young adults. While there is much hope here, ultimately it is a very troubling novel; I think older readers looking to move away from the popular, other-worldly books filling the shelves at the moment will find this a thought-provoking read. For ages 14 and up." "I think fans of thoughtful contemporaries will be really impressed by this debut. 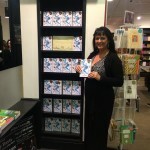 I'm definitely looking forward to reading more from Kim Slater!"